Majha College for Women students bagged University Positions through their Hardwork and dedication.Girls are timely motivated so that they compete with outside world. 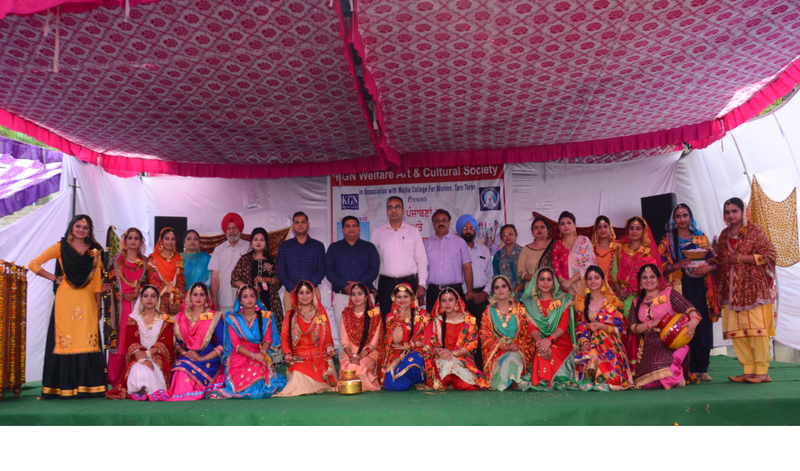 Continous participation in cultural activities also in Youth festivals is seen among girls. Don't let that small hurdle stand in your way, we can give you the skills to bound over them! College Library comprises of many books which help students in studies. Various journals are also been subscribed by college. Book Bank facility is also established for students i.e. free books are provided to needy students throughout the year. This facility has proven to be boon to the students.